Follow Me 4wd Pty. 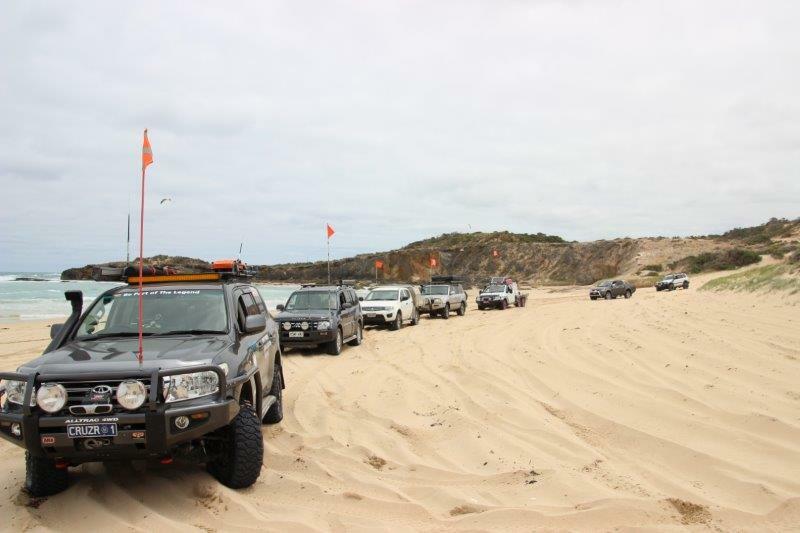 Ltd. offers quality Nationally Recognised four wheel drive, defensive driving, caravan / trailer towing (Tow-Ed), ATV / Side by Side training and 4wd tag-along tours throughout local and regional South Australia. Our team of qualified work place trainer and assessors bring years of knowledge and training experience to all aspects of the training being delivered. All courses being delivered are in line with the current Australian National Standards and training frameworks. All training courses i.e. 4 wheel drive, ATV / Side by Side and caravan / trailer towing courses are tailored to maximise the experience of our client. Through consultation with our clients we can ensure that the training session meets the individual needs of the participants. If you require a recreational or corporate training course in 4wd, defensive driving, caravan / trailer towing or ATV / Side by Side training then you have come to the right place. During the training sessions there is a big focus on WHS /EHS in safe operation of vehicles and equipment, so to reduce the possibility of personal injury, environment damage as well as protecting your investment, your equipment. This is achieved by regularly as well carefully carrying out risk assessments for each facet of the training conducted. 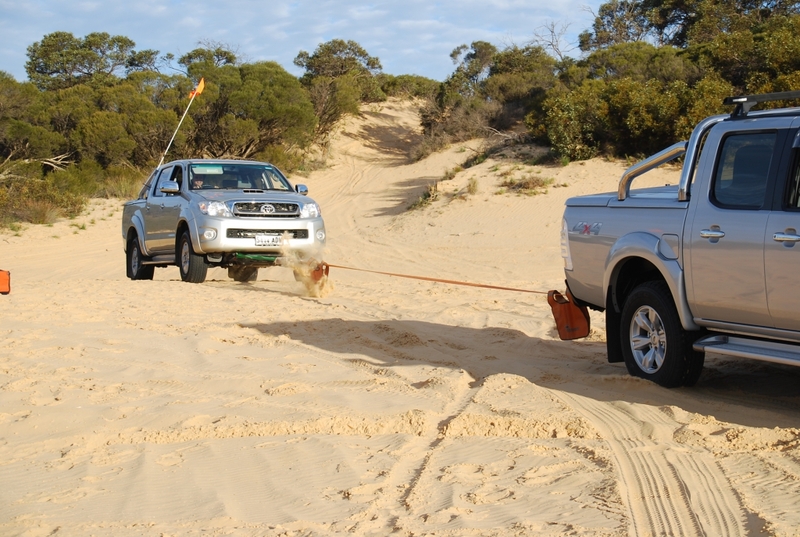 The recreational on and off road caravan / trailer towing and 4wd courses are designed for small groups or individuals so that we can deliver personalised training that meets our customers needs. 4wd, Towing, Defensive Driving, ATV, Side by Side Training or 4wd tours. Train Today, Trained For Life! 6 hour of practical training. Education For Those Who Tow! Come join us for an adventure of a life time. Accredited work place trainers and assessors. Training provided nationally through our network. Training conducted at your site or ours. Tailored training packages to suit your needs. 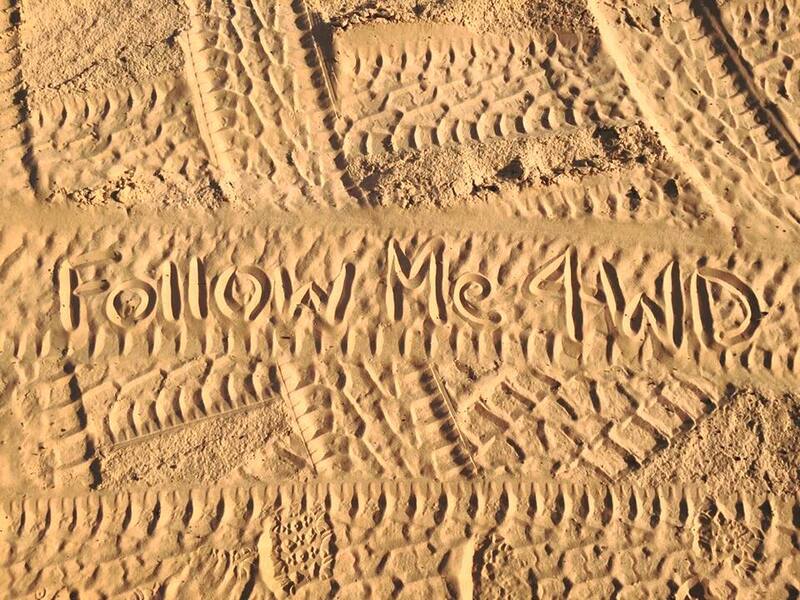 Follow Me 4WD Pty. Ltd. Here is some feedback from our corporate, 4wd and Tow-Ed clients. Jean and I had an excellent day with Ricky. He is a most knowledgeable and patient instructor. We attended the Towing course with our caravan and both of us have come away with the knowledge and confidence to safely tow, reverse, park, hitch and unhitch our van. We highly recommend attending the course for all caravan owners. Thumbs up from us…we can’t wait to do the 4WD course! Having recently completed a training course in Adelaide with our caravan for both myself and my wife who has never towed anything in her life we cannot recommend highly enough the professionalism, courteousness and the patient efforts of Ricky and Colin. The methods and hints we learnt particularly with reversing has made the handling of our van so much simpler and easier without the usual frustrations of putting and lining up the van on site. If any one wants to brush up or learn from scratch their skills this is certainly the way to go. This is one course that everyone who owns a 4WD (and “thinks” they know how to drive it properly) should do. Ricky not only makes sure you learn how to handle your car and look after your car, he also makes it mandatory to have fun doing it. He knows exactly what he is talking about and when you put in to practice what says, you just want to learn more. The course was finished by standing back at Jakem Farm and watch the cowboys destroy their cars. I definitely have no hesitation recommending Follow Me 4WD to anyone. Ricky is a top block and the Training is absolutely Fantastic. He is a Real Down to Earth man. Someone who is their to teach you but you can always have a Good Old Laugh with him. I would recommend other people and organizations to go through his program. Thanks for everything Ricky from us Yawarrwarrka and Yundruwahda Mob.